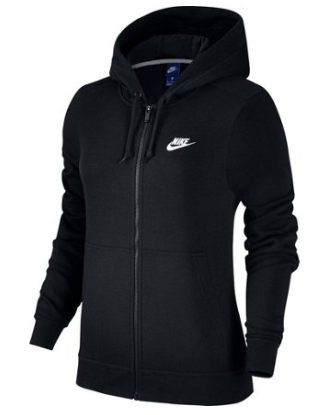 Get up to 50% off athletic fleece apparel online from Academy Sports! 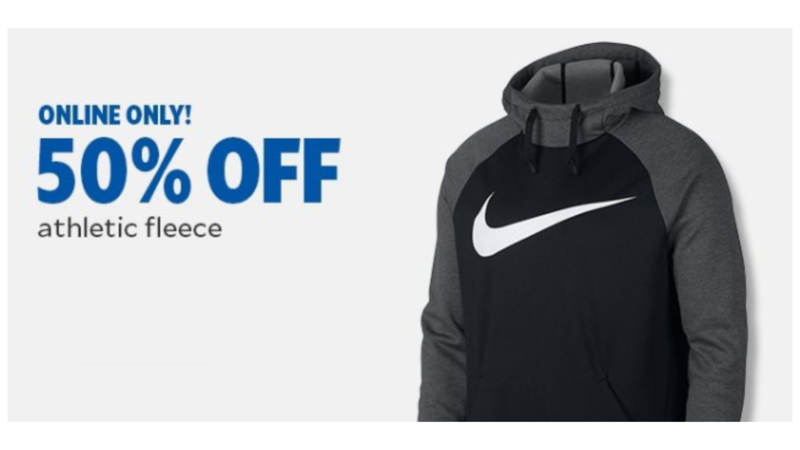 Save on brands like Nike and Under Armour. Plus, get Free Shipping on orders $25 or more!